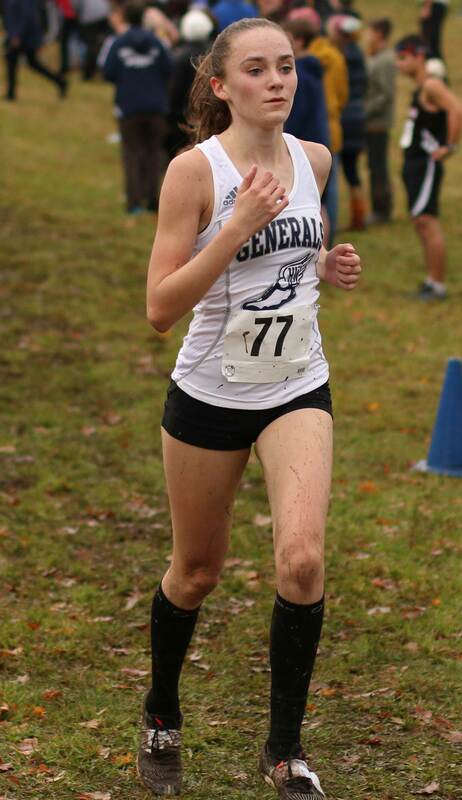 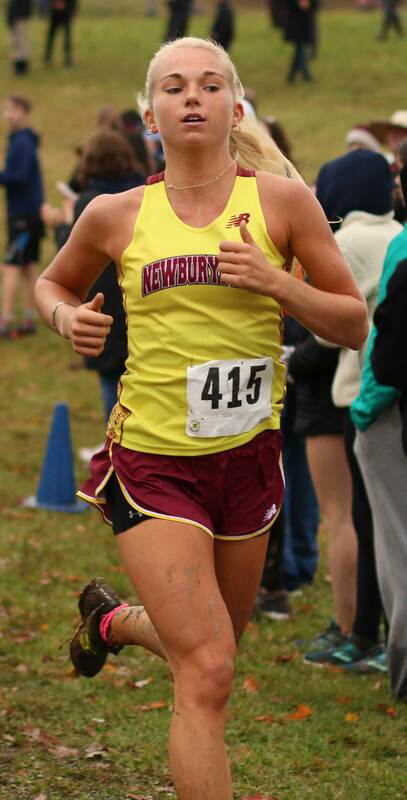 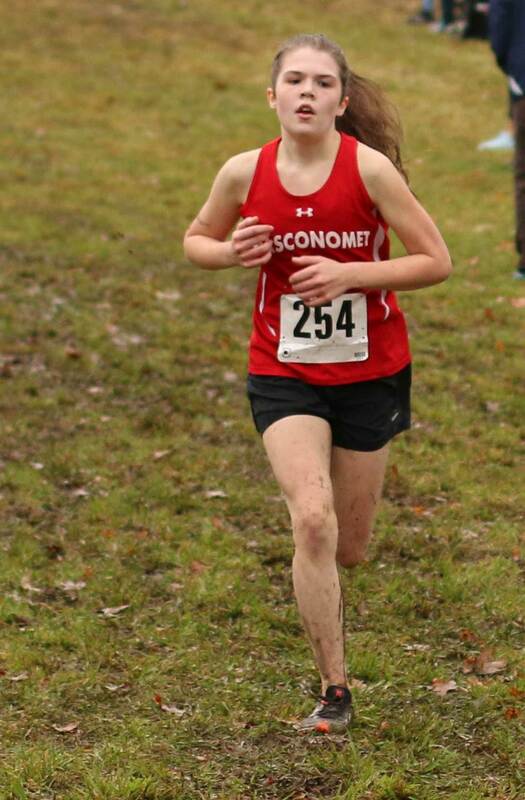 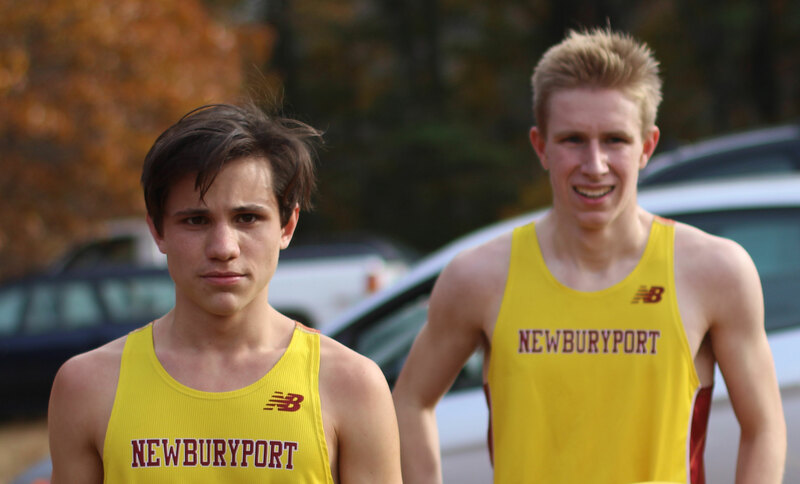 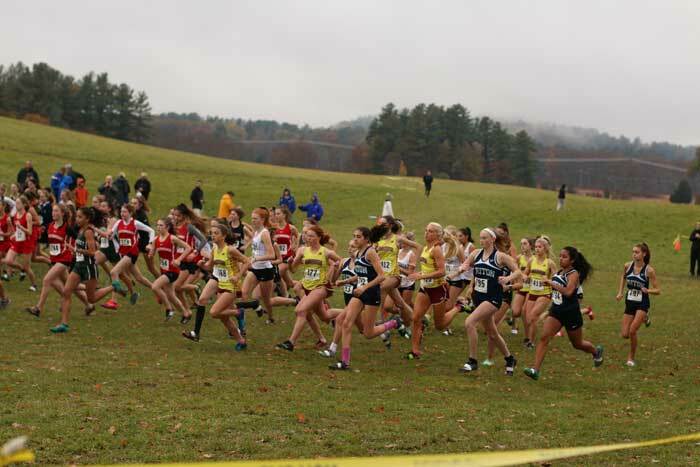 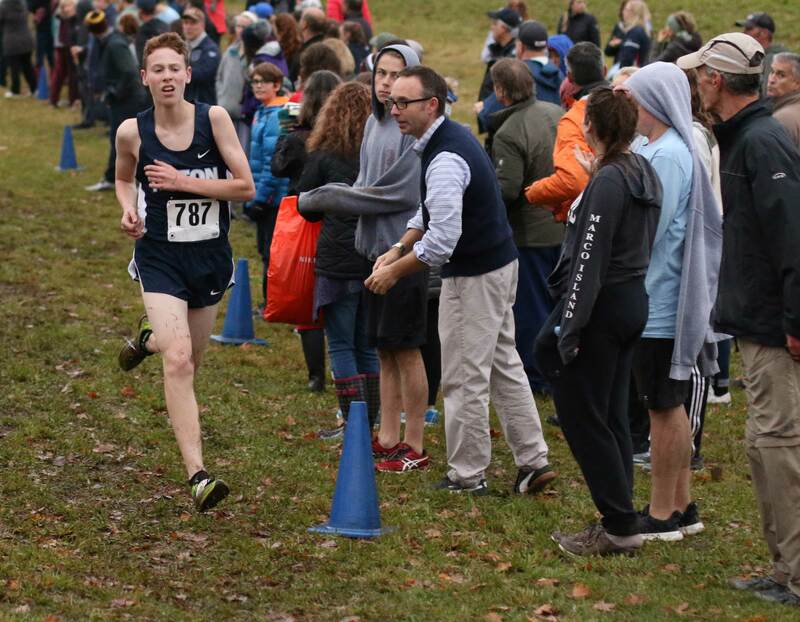 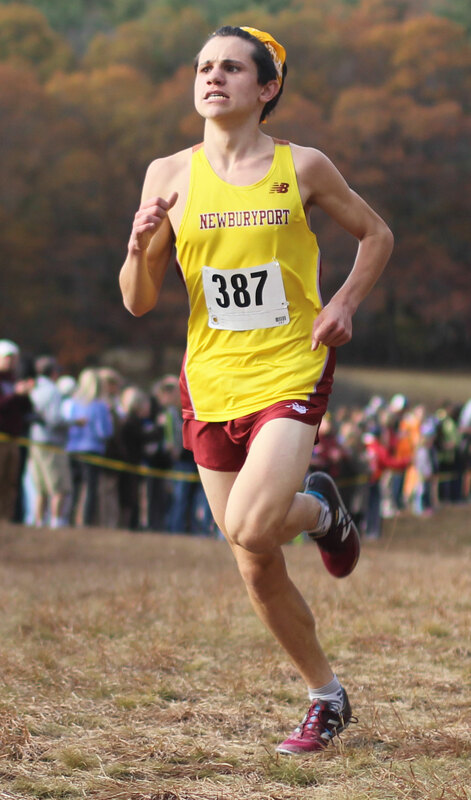 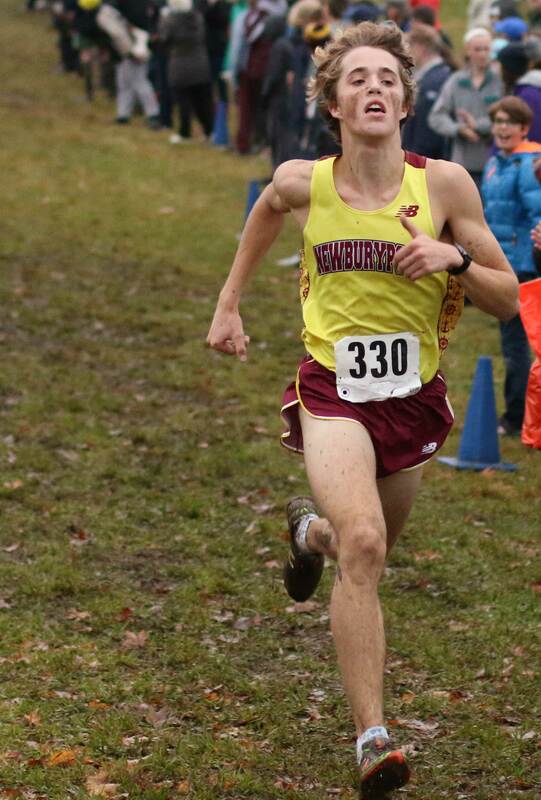 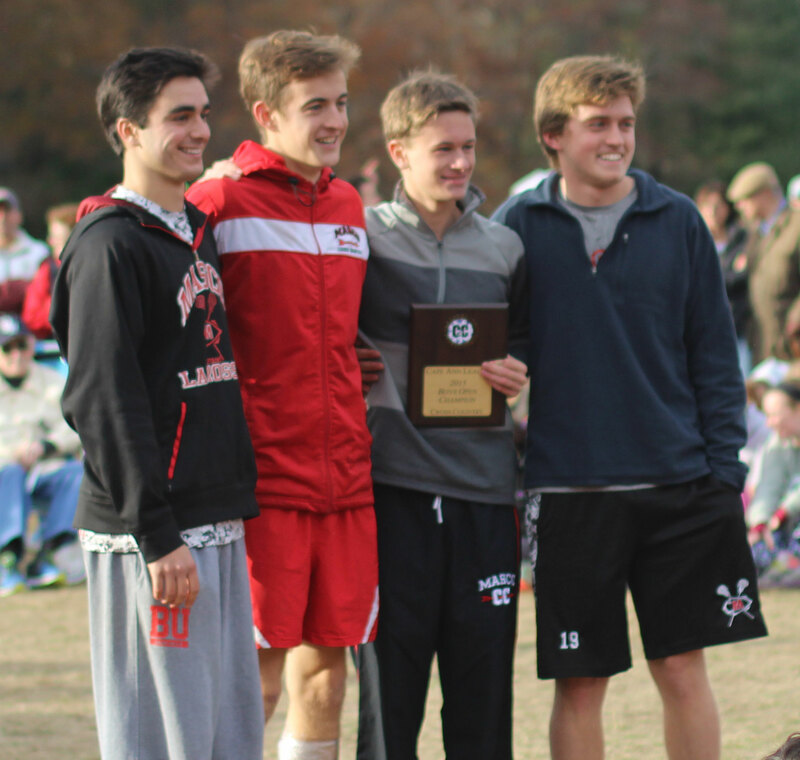 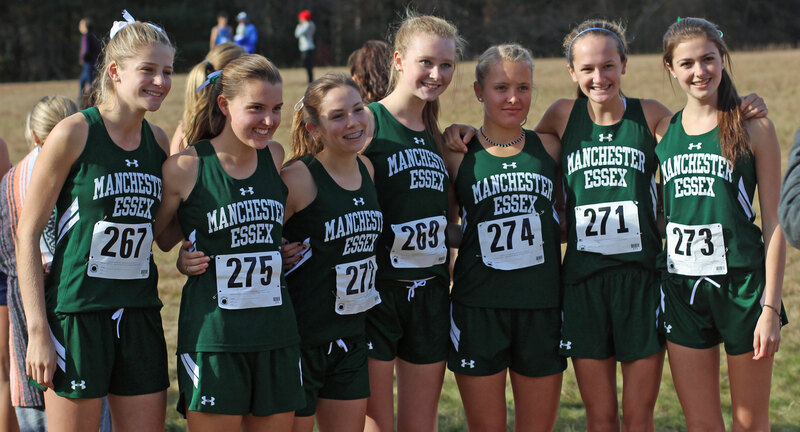 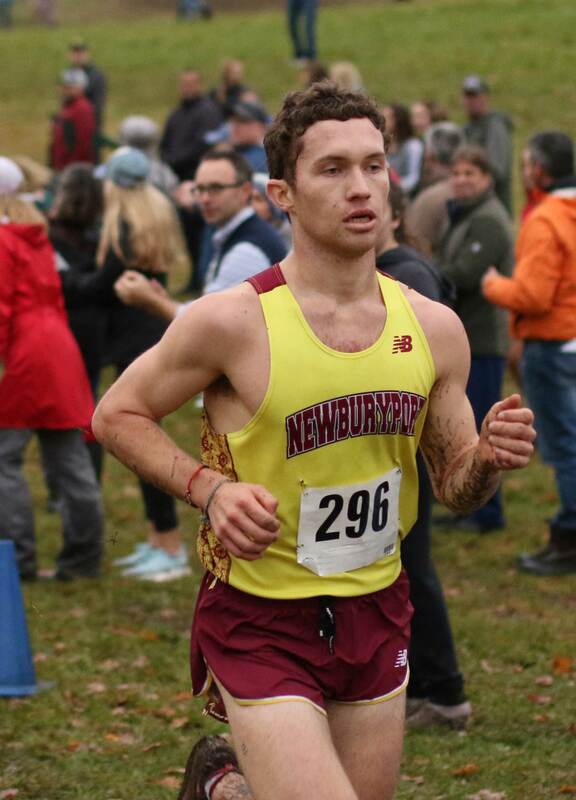 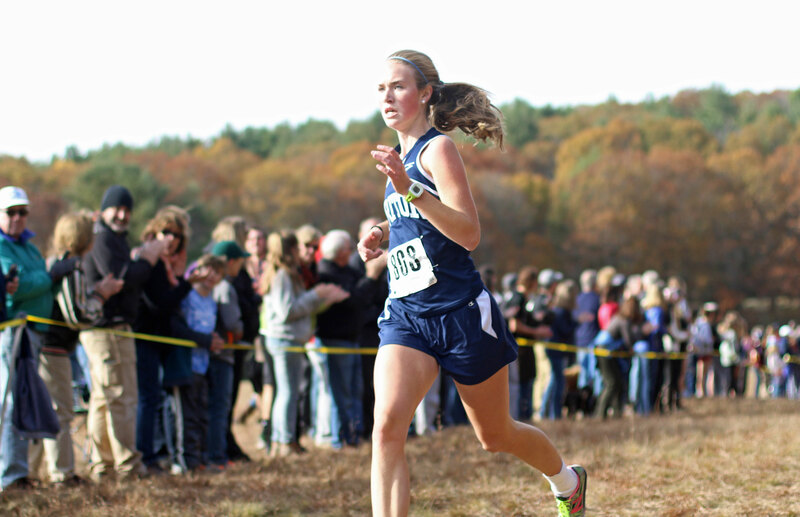 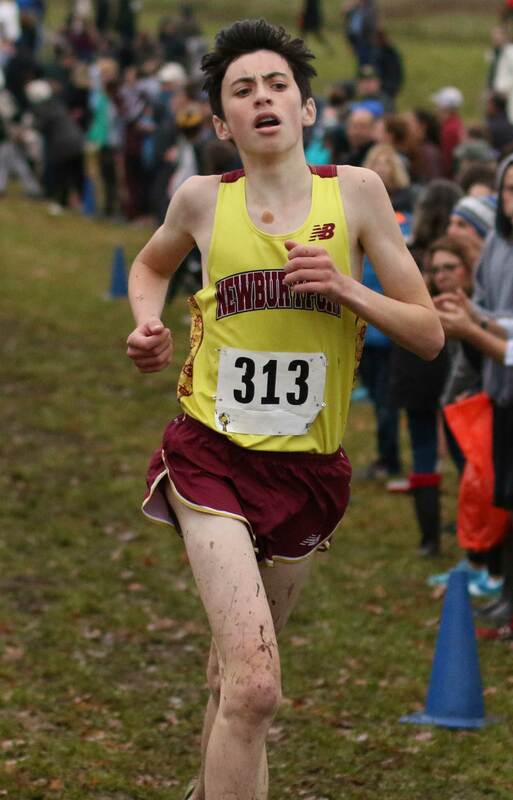 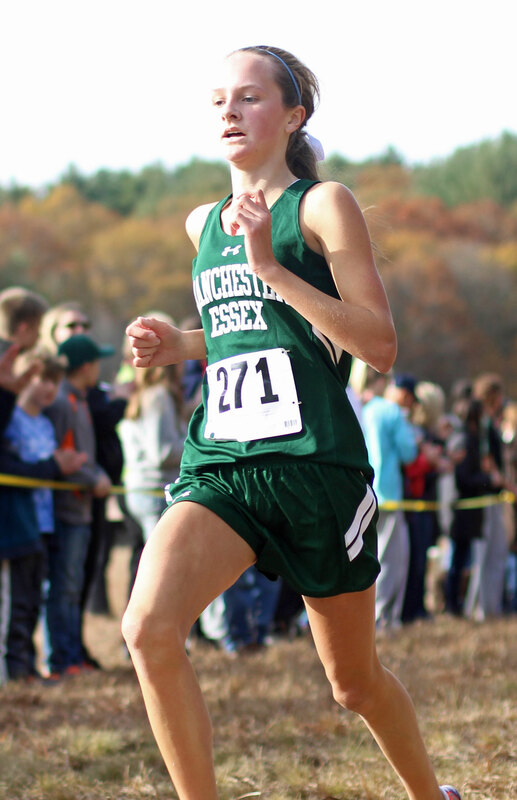 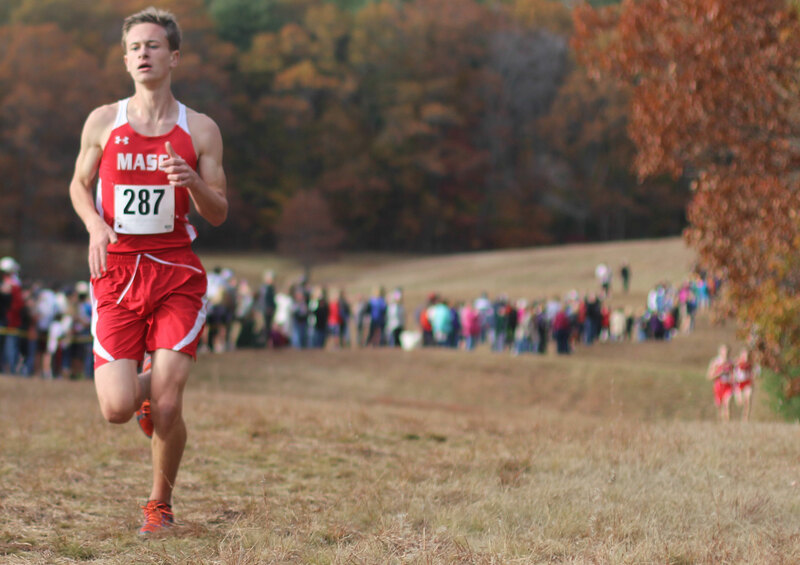 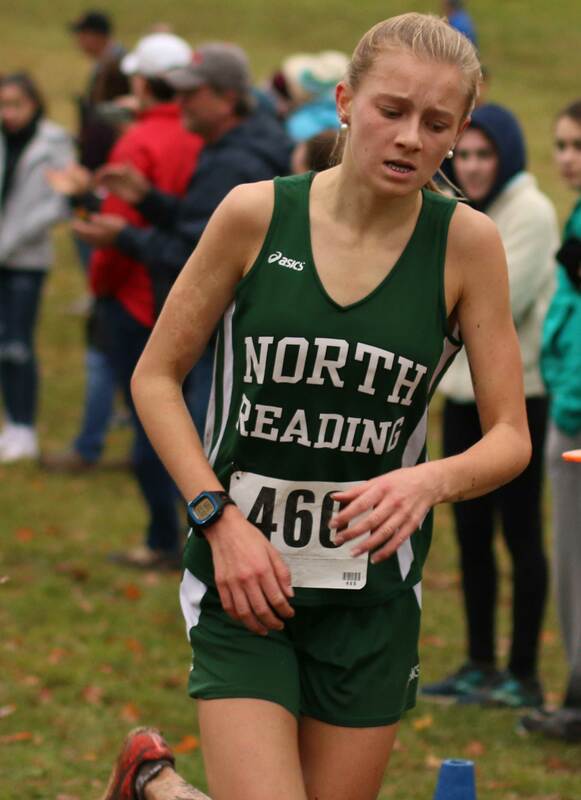 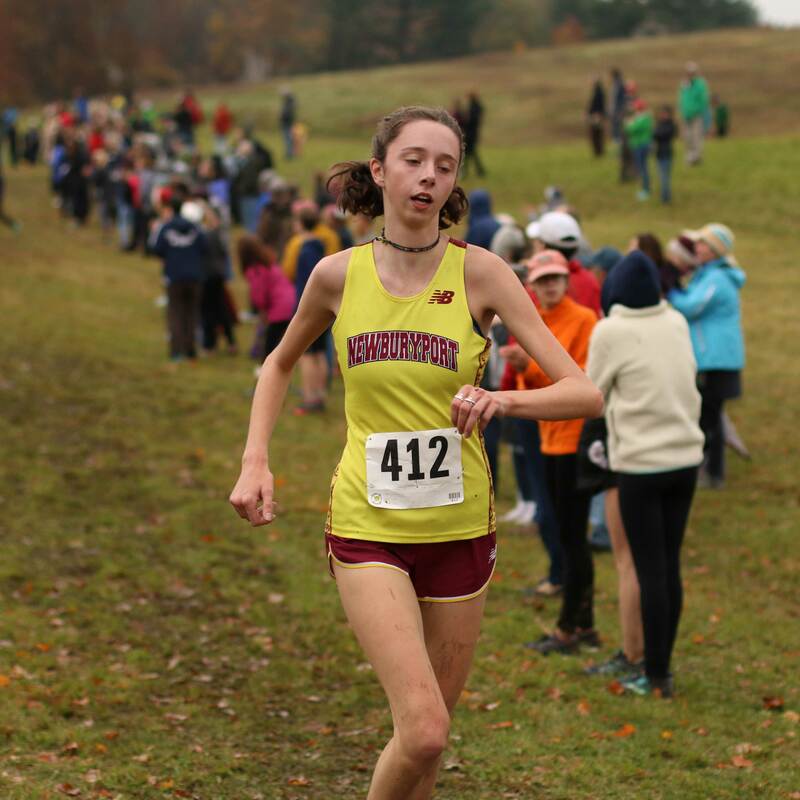 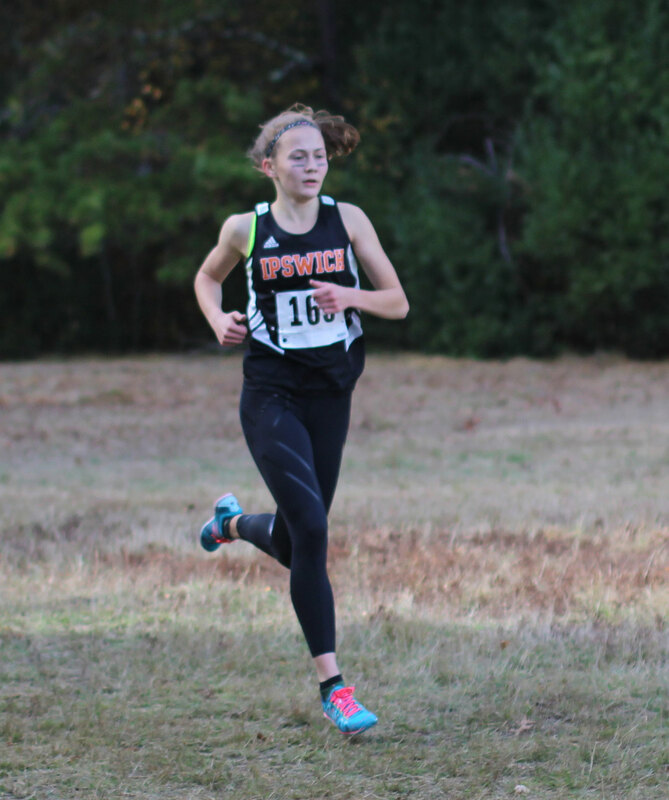 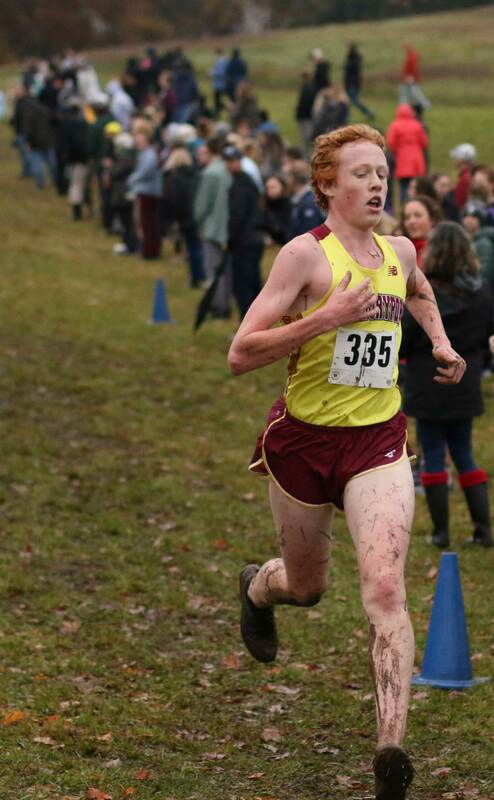 (Topsfield MA) The Manchester-Essex girls and the Masconomet boys came out winners at the Cape Ann League cross country championships held Saturday at Bradley Palmer State Park. 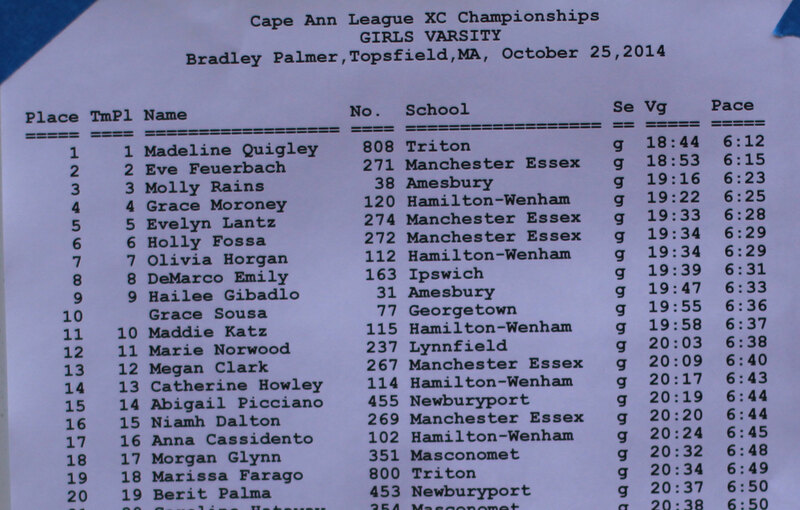 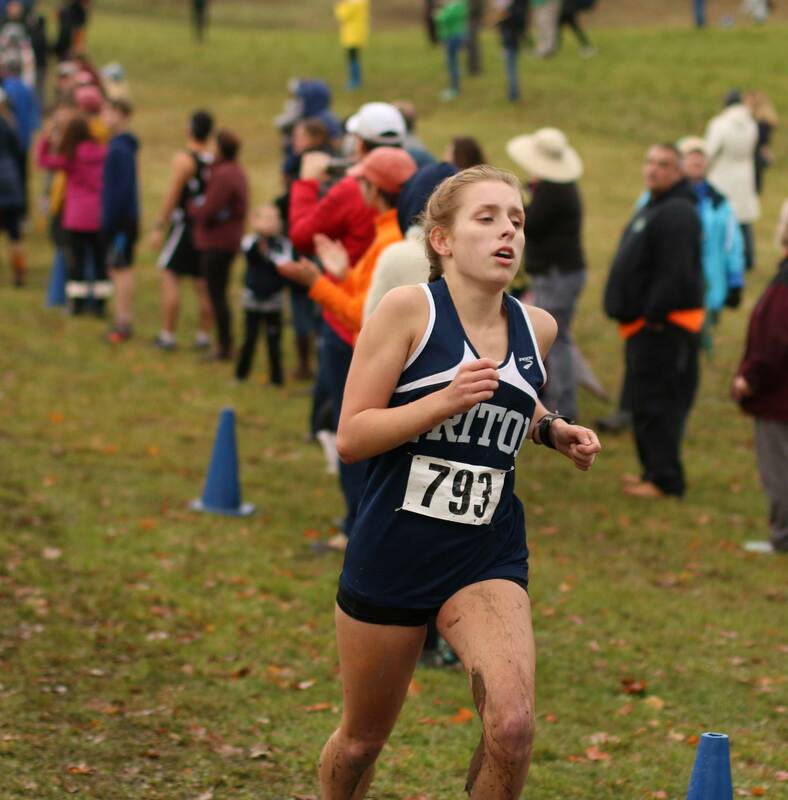 Maddie Quigley (Triton) and Joe Molvar (Newburyport) were the top finishers in each division. 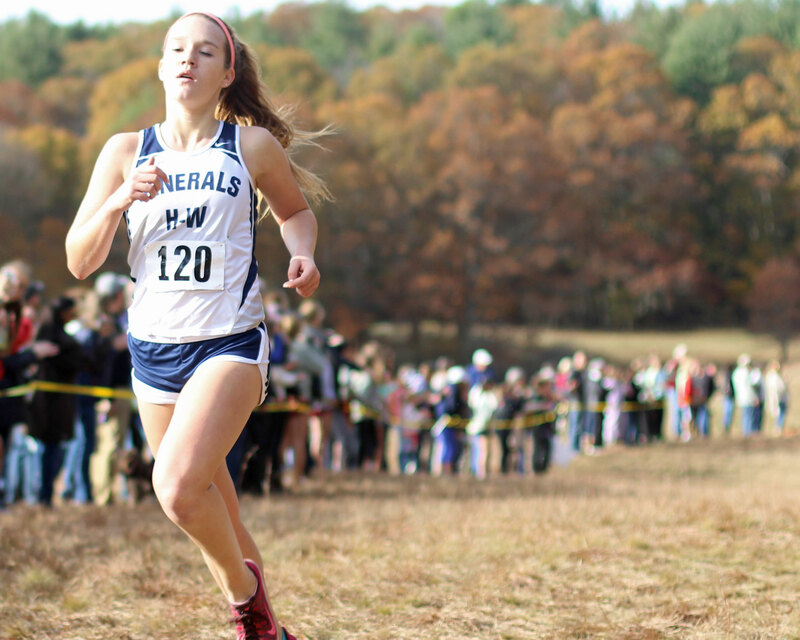 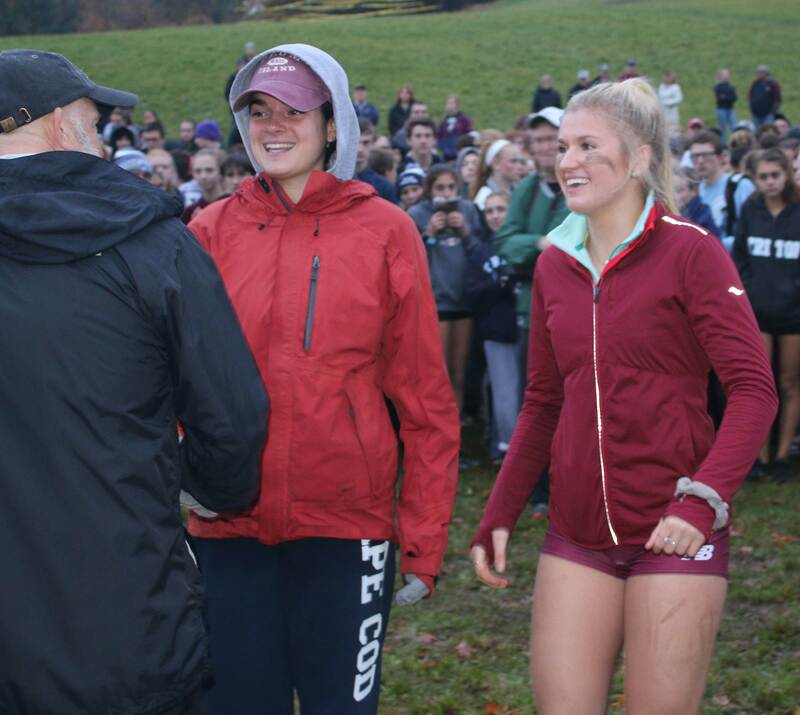 The ME girls edged arch-rival Hamilton-Wenham in several head-to-head races within the race to get the title, 40-50. 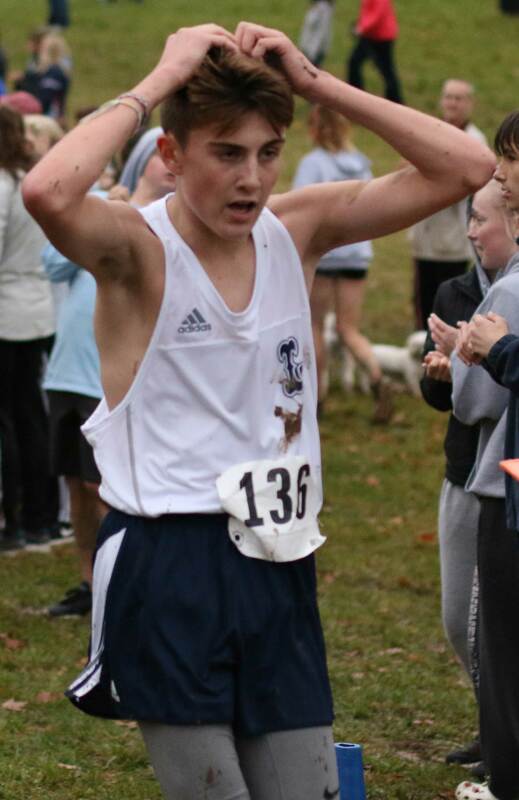 During the regular season HW got by ME by a one slim point to keep their dual-meet streak (129 straight) alive. 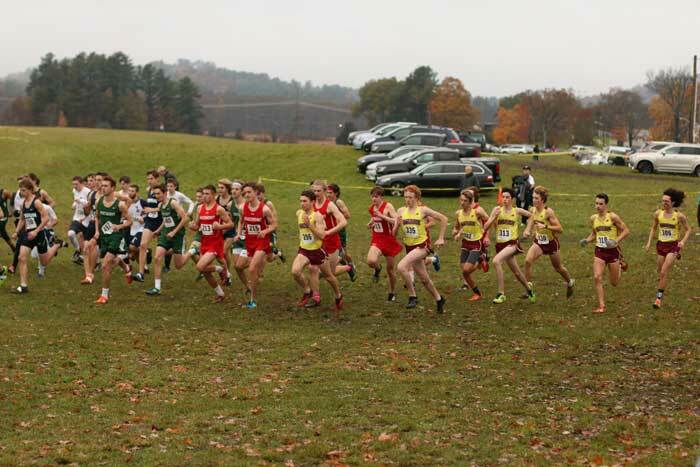 The Masco boys had too much depth for the rest of the CAL field. 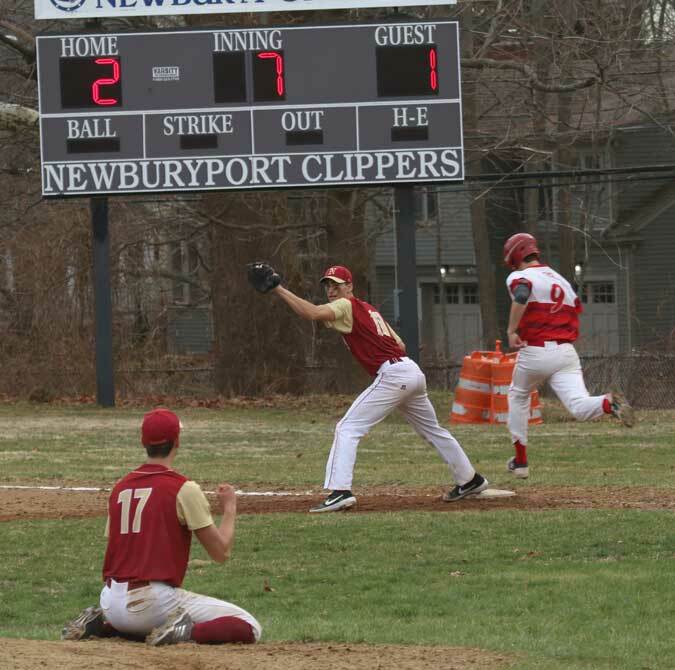 Newburyport took the top two spots (Joe Molvar and Jack Carleo) but the Chieftains still won, 60-73. 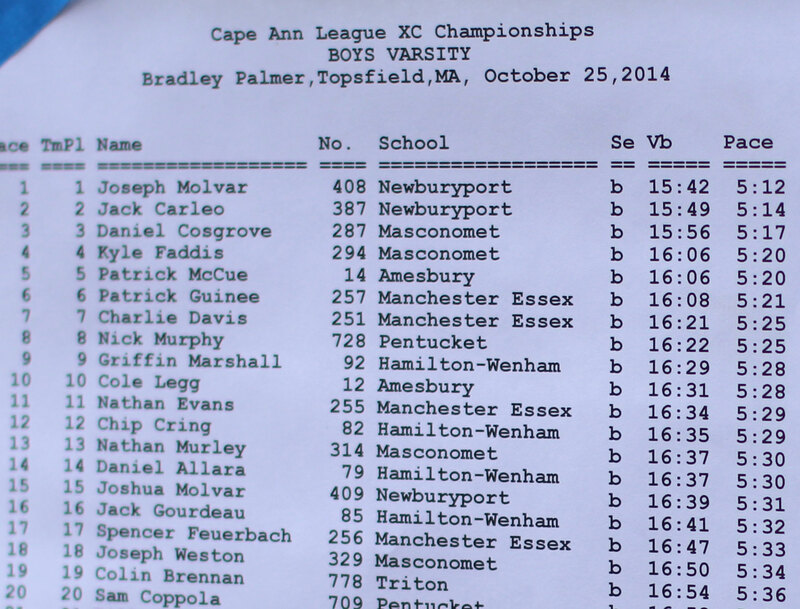 Masco’s Daniel Cosgrove finished third. 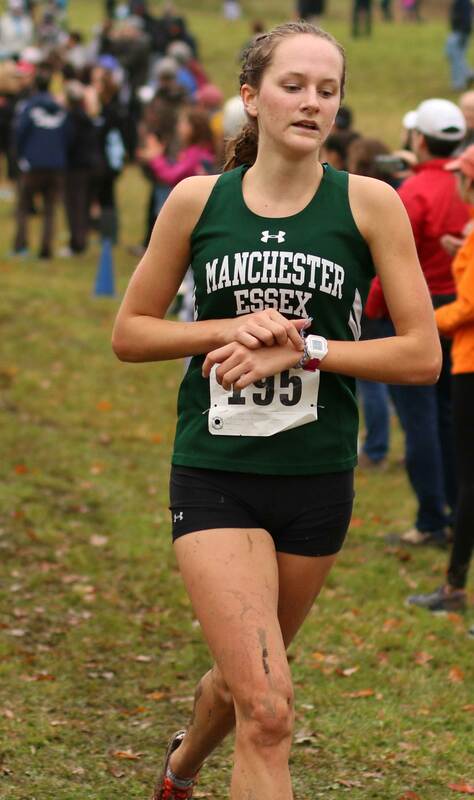 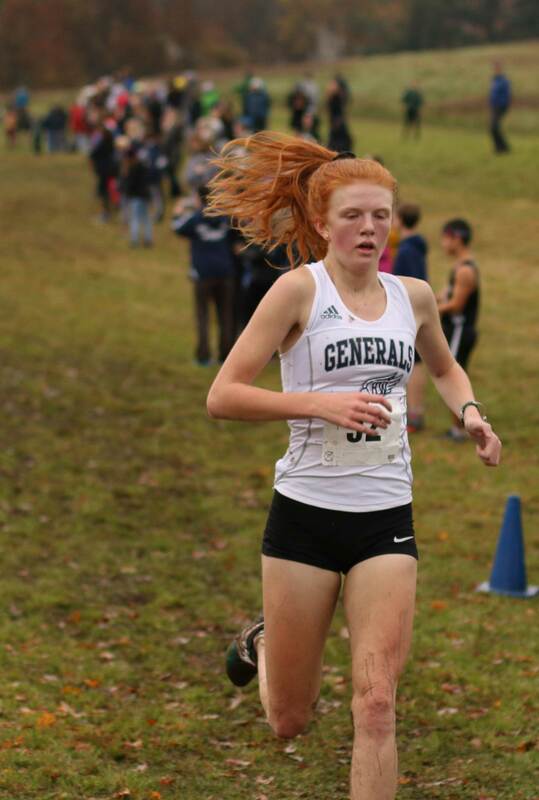 Senior Maddie Quigley was behind fast-starting Emily DeMarco (Ipswich) for part of the race but had a good lead over Eve Feuerbach (ME) at the finish. 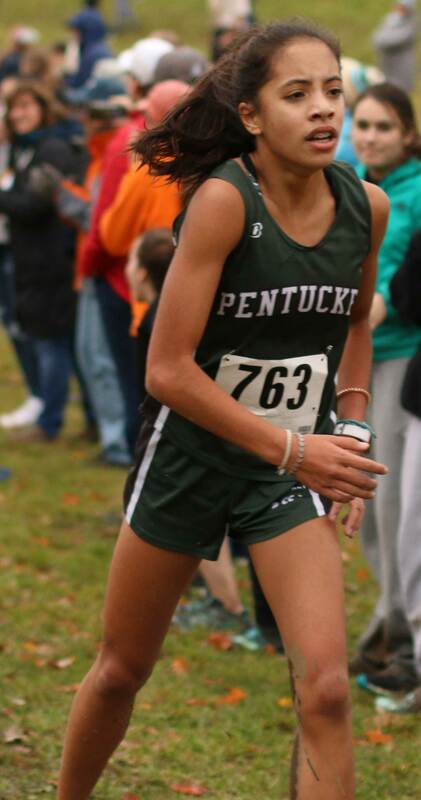 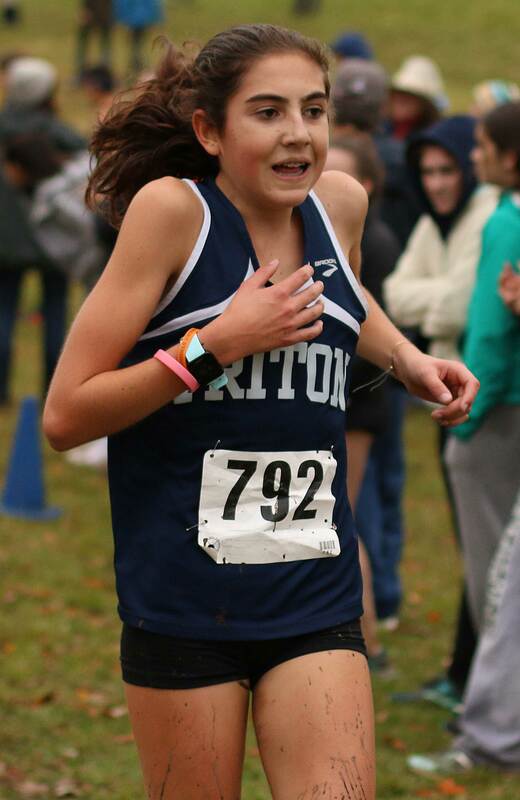 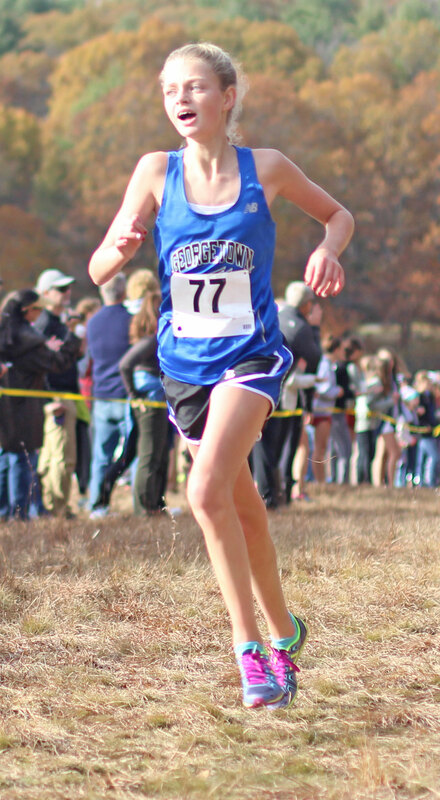 Maddie finished 7th in 2014. 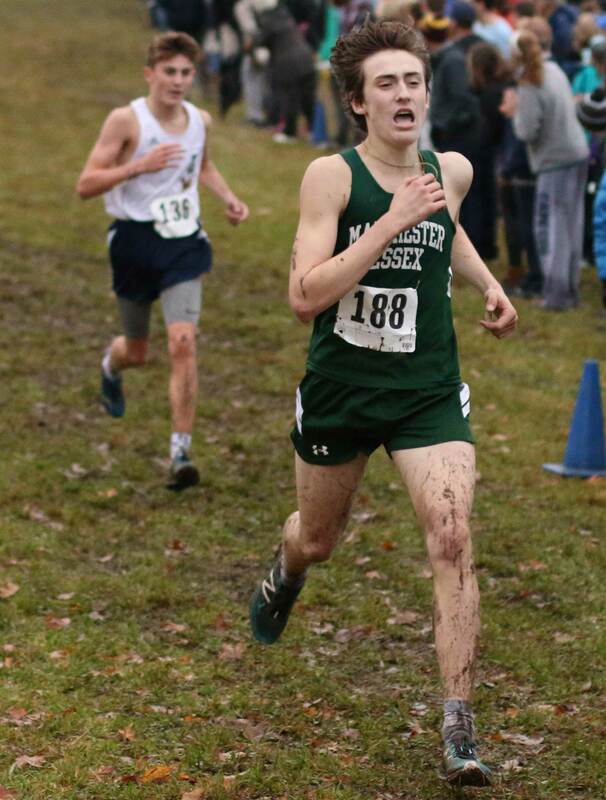 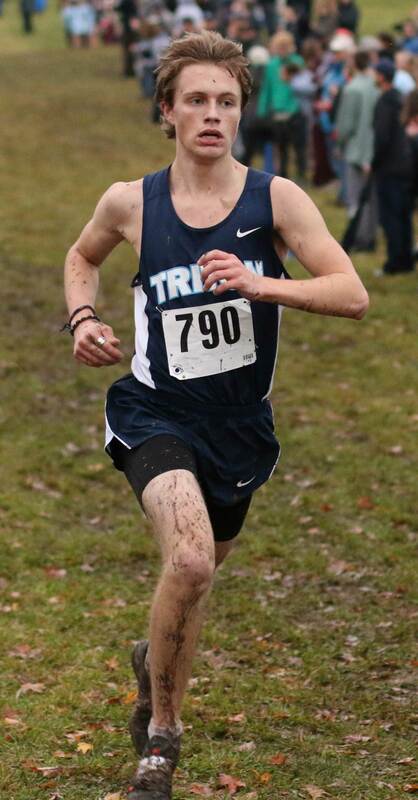 Senior Joe Molvar trailed teammate Jack Carleo for part of the boys’ race but also ended up with a commanding lead over his Clippers’ teammate at the end. 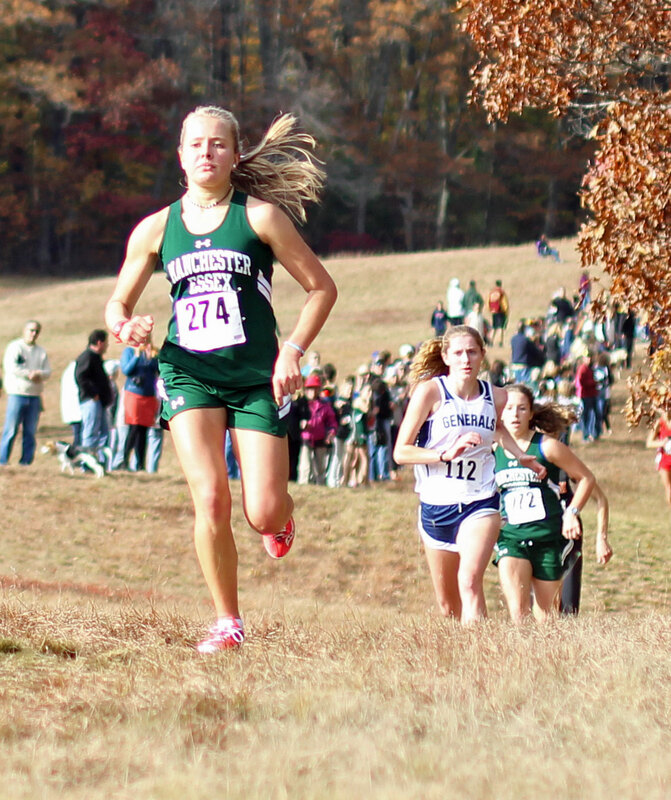 An important last-second rally by ME’s Holly Fossa got her past HW’s Olivia Horgan and into sixth place.